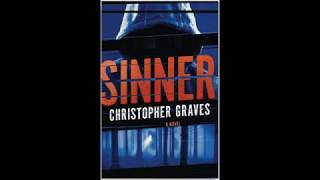 Christopher Graves is an actor, award-winning screenwriter and author living in New York City. To ask Christopher Graves questions, please sign up. We’d love your help. Let us know what’s wrong with this preview of Gone by Mo Hayder. We’d love your help. Let us know what’s wrong with this preview of Unbury Carol by Josh Malerman. We’d love your help. Let us know what’s wrong with this preview of Into the Darkest Corner by Elizabeth Haynes.